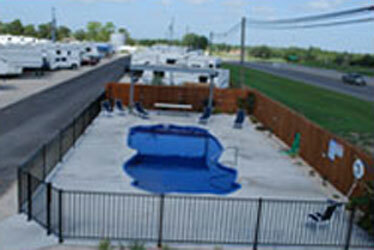 4L RV Ranch provides a wealth of amenities to make your stay more enjoyable and convenient. 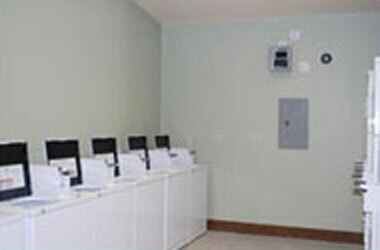 Each site features free Dish Network access along with FREE high speed WIFI access. Our secondary location does not offer cable; however, you are free to provide your own. 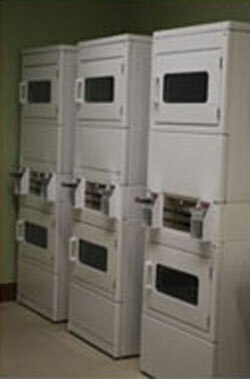 In addition to these modern conveniences, 4L RV offers a state of the art laundry facility with wash and fold service available. 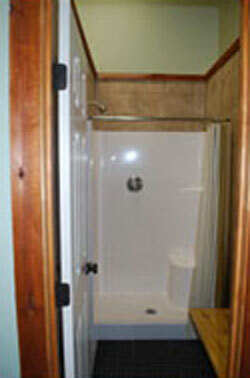 Also available are clean, spacious showering facilities to wash away a hard days work or play. At 4L RV Ranch, we offer Texas-size hospitality, and strive to be the campground where you come and park it; whether for work or play, we hope you stay! Welcome to 4L RV Ranch located in historic Gonzales, Texas. This quaint community is situated at the confluence of the Guadalupe and San Marcos rivers, on U.S. Highways 90, 97, and 183 in the North Central part of Gonzales County. 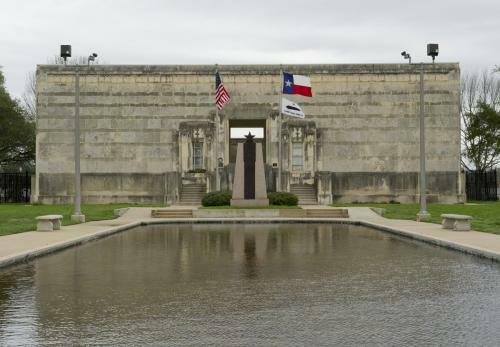 Known for its local celebration that pays homage to the October 2, 1835 skirmish where brave Texans led by John H. Moore resisted Mexican dragoons sent to retrieve the town’s cannon, they challenged them to “Come and Take It.” These Texans rallied around the gun in the “Battle of Gonzales,” which was the first engagement of the Texas Revolution. 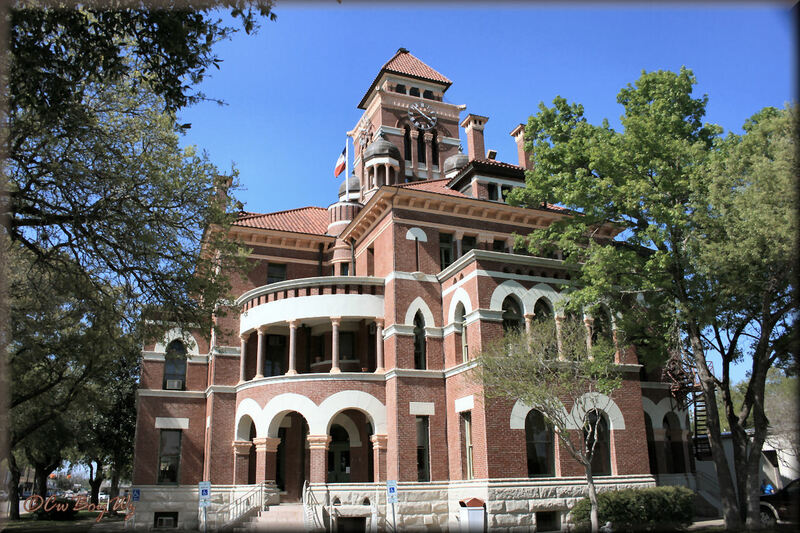 Gonzales is the seat of Gonzales County and home to the Gonzales County Courthouse, which was built from 1894-1896. Its Romanesque Revival style was designed by renowned Dallas architect James Riely Gordon. It was added to the National Register of Historic Places in 1972 and was renovated from 1996 to 2000. Historic homes and sites abound this special place that has preserved many of its precious relics and opens its arms to those who visit. Recreational vehicles are the best way to see Texas, and 4L RV Ranch is the newest and most modern RV Park in the area. Equipped with spacious men’s and women’s showers and rest room facilities, 4L RV Ranch has its own self-service laundrymat. We have 88 sites at our main location and 43 additional sites 1/4 mile east on Highway 90A for RV’s with 30 amp 120 volt and 50 amp 240 volt power service, septic, city water, and wifi at main park. Direct hook ups to Dish TV are available. 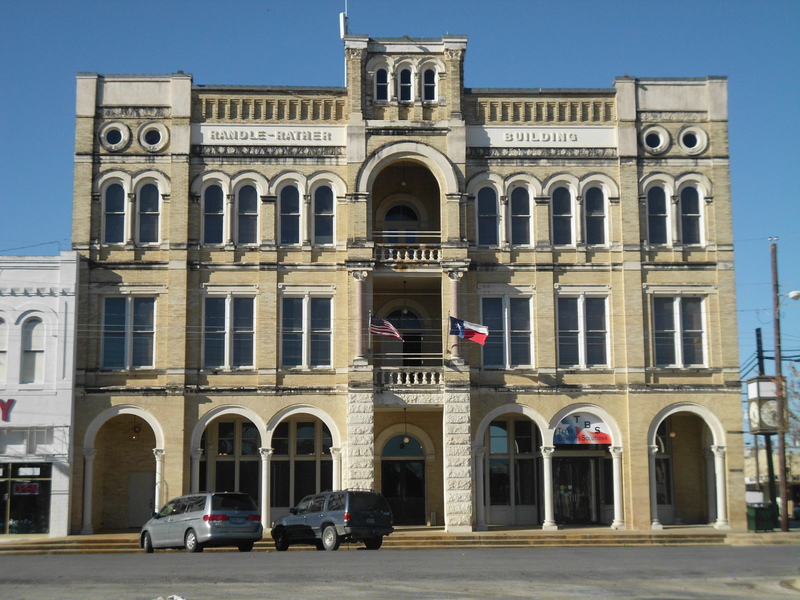 Gonzales is centrally located to some of the best entertainment and sites of interest in Texas. We are just over an hour away from Austin, San Antonio, Victoria and Houston. Visit our Area Attractions Link to find out more and stop by our office and pick up brochures with information on these locations and others. Our friendly staff is here to make your stay a pleasant one. Welcome to 4L RV Ranch and enjoy the Texas-size hospitality we offer! 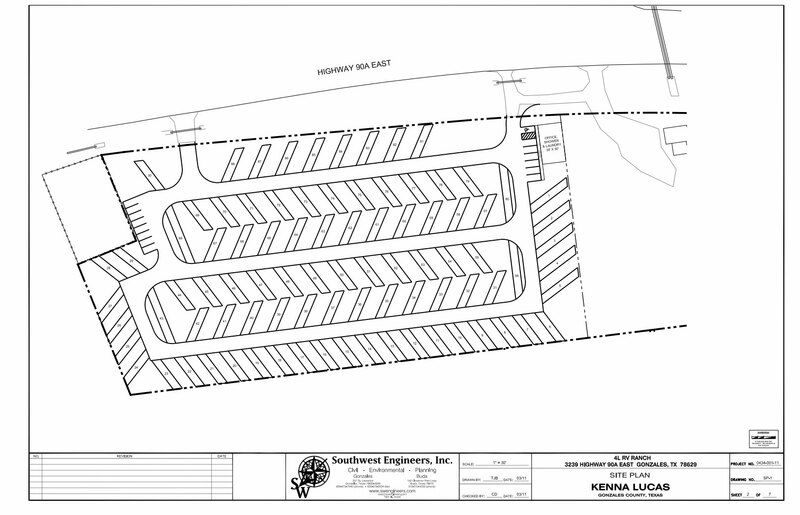 Come and park it so you can enjoy all the amenities our year-round park has to offer. 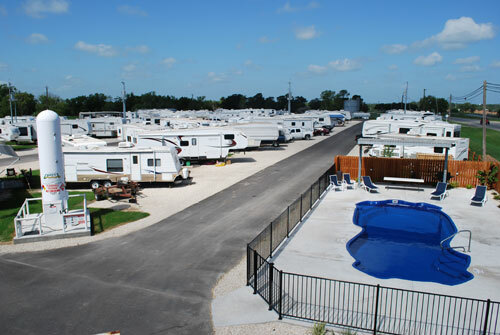 4L RV Ranch is located on US Hwy 90 A and offers 132 pad sites and can accommodate most RVs, up to 40′ in length. Each site has 30/50 amp service with full hookups. *An Electric deposit of $100 is due for monthly guest upon check in. Also, daily, weekly and monthly rents are to be paid upon check in.